Completion date is June 2019. 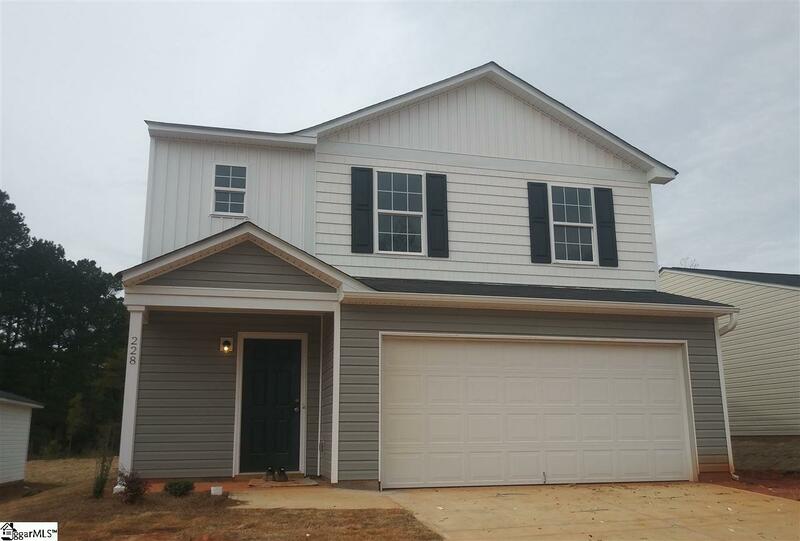 1602-B NEW 2 story garage home! The main floor features a great room that connects to the dining area and kitchen. Also, on the main floor is a half bath. 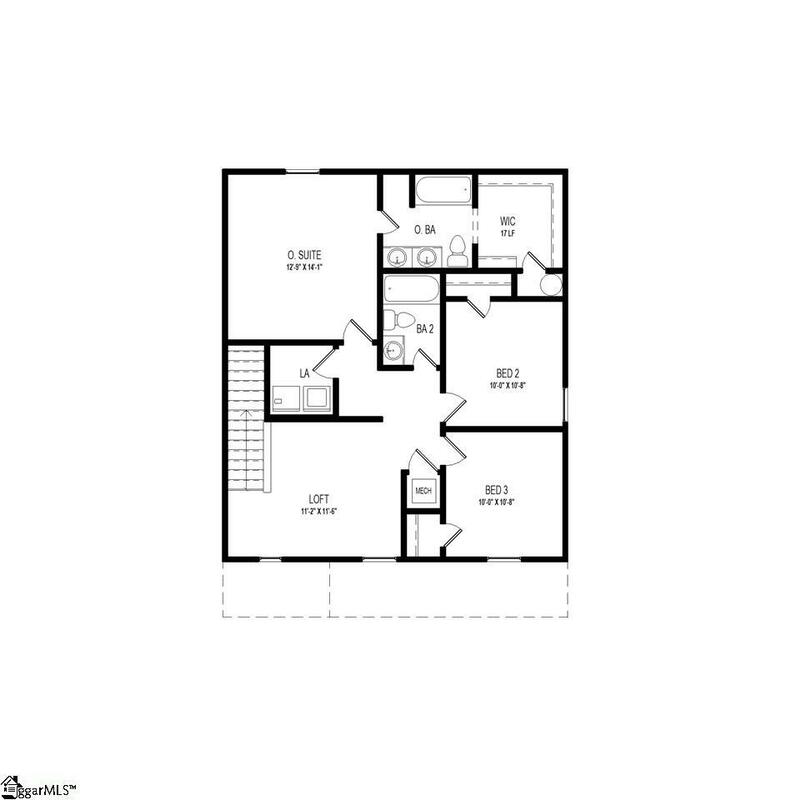 The 2nd floor features the owner's suite with walk in closet and private bathroom. 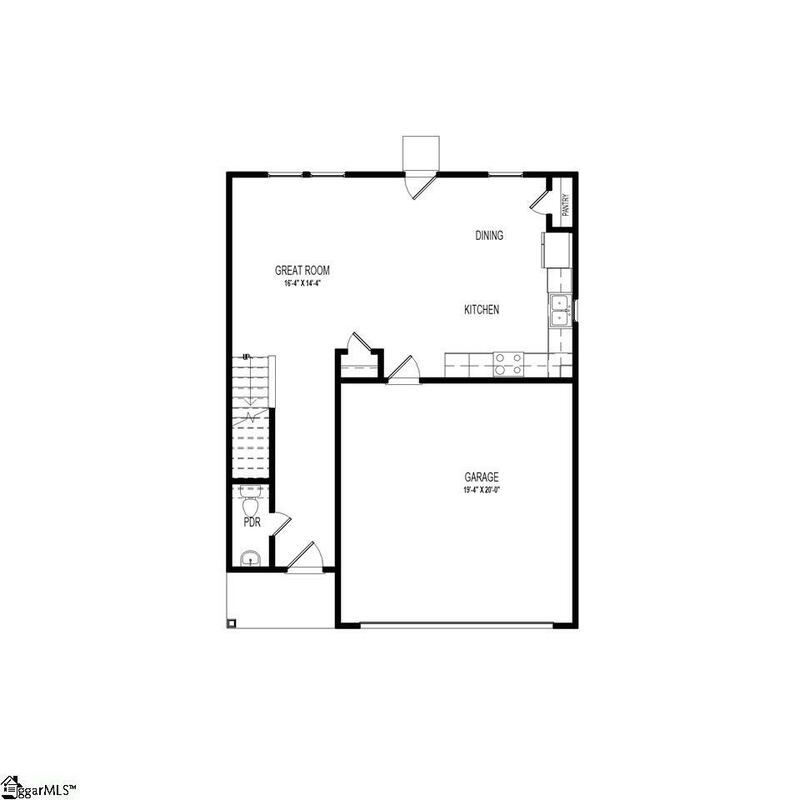 Additionally, upstairs are 2 other bedrooms, another full bath and a loft. Haggle free pricing. No negotiation necessary. Lowest price guaranteed. 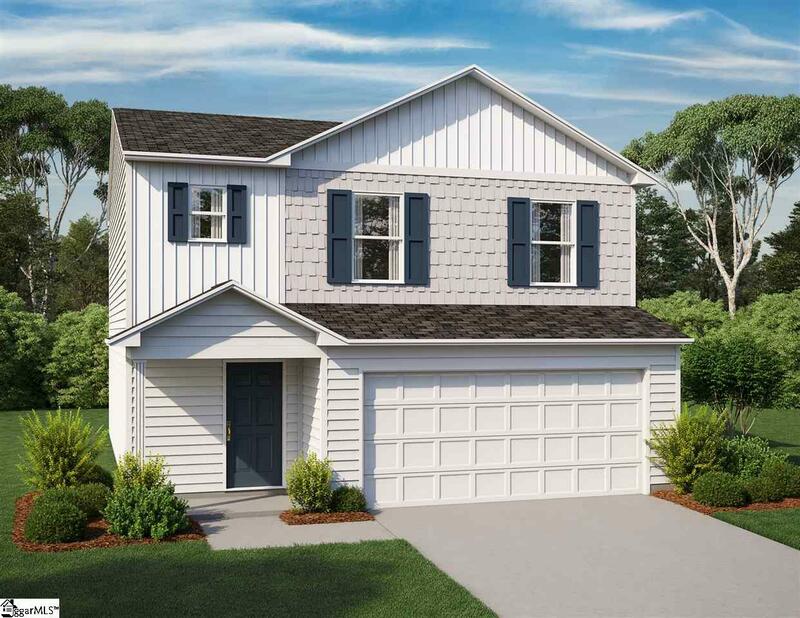 © 2019 Greater Greenville Association of Realtors Multiple Listing Service. All rights reserved. IDX information is provided exclusively for consumers' personal, non-commercial use and may not be used for any purpose other than to identify prospective properties consumers may be interested in purchasing. Information is deemed reliable but is not guaranteed accurate by the MLS or J. Michael Manley Team. Data last updated 2019-04-18T22:01:05.55.